Members of the Lions Clubs of Belize Convention Committee with the exception of Stann Creek rendezvoused in Belize City last Sunday to plan for this upcoming event. 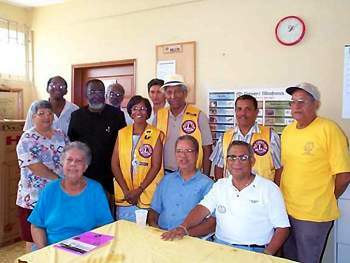 The meeting was held at the Belize City Lions Clinic and was presided over by District 59 Convention Chairman Lion Carlos Santos of the Belmopan Lions Club. It was decided at the meeting that the general agenda of the convention remain with only a few minor changes to the three day program. This year the National Convention will be held in Belmopan at the Belmopan Convention Hotel on April 28th, 29th and 30th. The convention will feature individual booth displays from participating clubs, a cultural presentation, seminars, the election of Lion Governor, individual queen presentations and a parade. In addition to this, a new concept is being adapted this year. Conventioneers will unite to make a lasting district project while at the convention. The Belmopan Lions Club has settled on a tree-planting project in various areas. Each club has been challenged to plant as many trees as members. 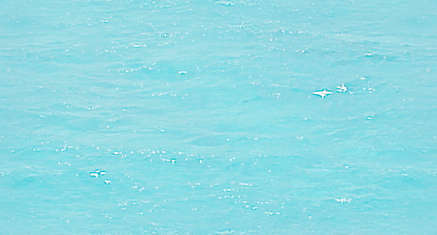 Projects similar to this one are expected to be done at other annual conventions. Representatives of each club will now go back to their respective clubs and pass on the message. The Belmopan Lions Club has started preparations for this convention and are expecting a large delegation to attend. The San Pedro Lions Club, as usual, will attend in full force for this first Lions Convention of the new century. Representing the San Pedro Lions Club at the meeting were Convention Chairman of San Pedro, Lion Felix Ayuso and Cabinet Secretary/Treasurer, Lion Ruben Gonzalez. District Governor Lion Leo Cuellar attended the meeting having just arrived from Panama where he attended a Lions Conference. More information on the convention will be published in upcoming issues of the San Pedro Sun.